If you follow along on my instagram account, you may have noticed I’ve been baking quite a bit since September (well, quite a bit more than usual, if that’s possible). The reason is that I have been recipe testing like a mad woman, working on my first book. I’m still pinching myself about the whole thing. I spent all middle school and junior high writing short stories, novellas, and poems in the free time I had, dreaming that maybe one day my work would make its way to book form. So while ‘cookbook’ was never in my plans (I was always working on some Nancy Drew enters Narnia with Sweet Valley High make-out scenes type book), I am so excited to have this opportunity. I still have a lot more work to do, but my cookbook will be coming out Fall 2016, and is being published by Avery in the US and Penguin in Canada. 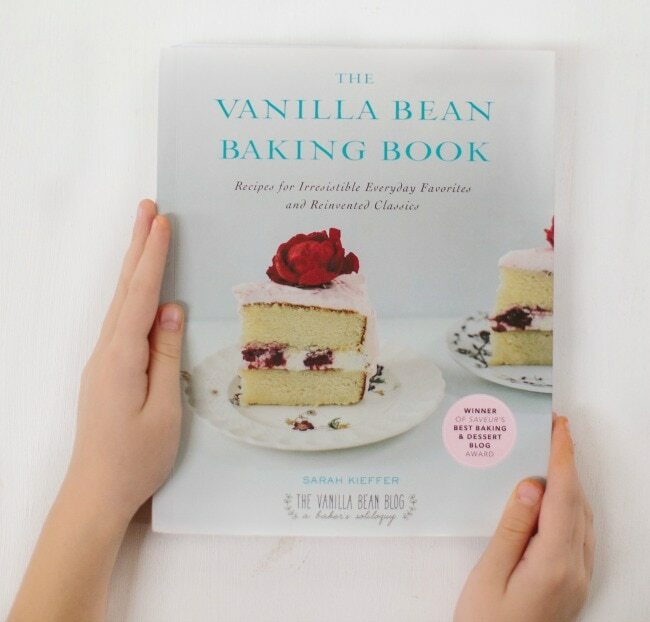 It will be a book focused on baking with a handful of favorites from this space, but will mostly contain new recipes. I will also be photographing the entire book. So, how about cake to celebrate? I’m enamored with blood oranges, and decided to top a buttermilk cake with some blood orange frosting. The bright purple juice naturally dyed the icing a light shade of pink, and I couldn’t be happier. Gold sprinkles never hurt anything, either (and the color combination was inspired by these plates, which I have fallen so hard for). Hip Hip Hooray! I have made this cake before in two layers, and it turned out just fine, although it was a bit dense. I do recommend making three layers. The cake above shows two – I actually did make three, but the third layer got nibbled on by my kids. Preheat the oven to 350. Butter three 8-inch round cake pans (make sure cake pans are at least 2 inches tall). Line the bottoms of the pans with parchment paper, then butter and flour the pans (if you need a visual on this step, here is a You Tube video that is helpful). In a small bowl, whisk together the flour, baking powder, and salt. Set aside. Mix together the buttermilk and sour cream in a small measuring cup, and set aside. In the bowl of a standing mixer, whip the butter with a whisk attachment at medium speed until light and fluffy. Add the sugar, and beat again until light and fluffy, about 3 minutes. Add eggs one at a time, scraping down the sides as needed. Add the vanilla, then whisk the batter again at medium speed for 4-5 minutes, until the batter is light and voluminous. Using a spatula, fold in the flour and the buttermilk-sour cream mixture in three additions, beginning and ending with the flour. Divide batter evenly among the prepared cake pans and bake 25-30 minutes, or until set in the center and a cake tester comes out with just the slightest bit of crumb. Start with 1/8 teaspoon salt, and add more if the frosting is too sweet. In the bowl of a standing mixer, beat the butter until creamy. Scrape down the sides and add the orange zest, juice, vanilla, Triple Sec (if using) and salt. Mix on low until combined, and then beat the ingredients together for a minute. Turn the mixer back to low, and slowly add the powdered sugar, mixing until combined. Increase the speed to medium-high, and then beat 6-8 minutes until light and fluffy. Oh my GOSH. That looks heavenly. I’ll be making that for my birthday in March! So happy to hear your good news!! I can’t wait for this book! This is so exciting! Congrats!!! Woo hoo!!!!! Huge congrats! I cannot wait for your book! I hope you fully enjoy the crazy adventure. A HUGE congrats Sarah! 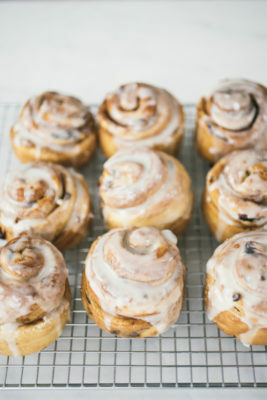 I’ve been a big fan of your blog for a while now, and I’ve found your recipes to be incredibly consistent and delicious. You always include all the right pointers/instructions that a baker needs to make sure the product turns out right. 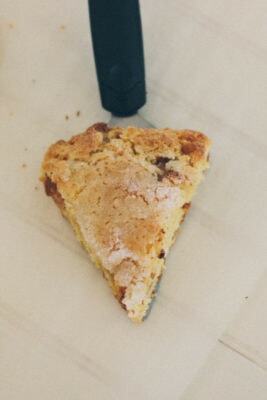 I’ve made your scones, cookies, cakes, and all have been huge successes. I cannot wait to own your book! Such wonderful, wonderful news! Congratulations, Sarah. I love how you’ve written this announcement – it seems like you’re doing something so natural. I can’t wait to see what you so with all the wonderful talent you have! And please post excerpts (if not the whole) from the Nancy Drew meets Narnia meets SVH book. I am dying! And yes, let’s eat cake! I’m really happy for you, Sarah. 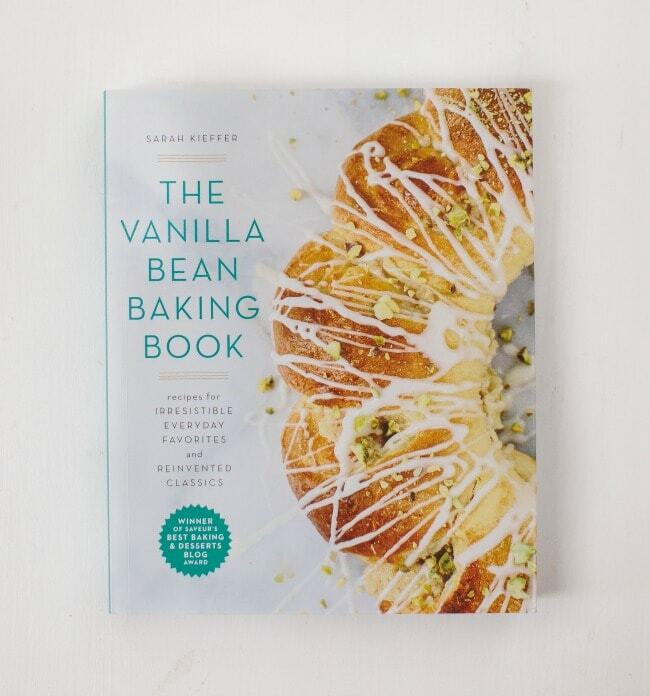 I look forward to getting my hands on it, it’s going to be one amazing baking book to learn from! 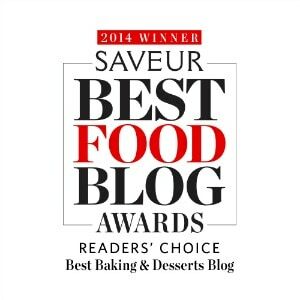 I am so very happy to read this news…hip hip hooray is right! Congrats!!! I can’t wait for your cookbook. 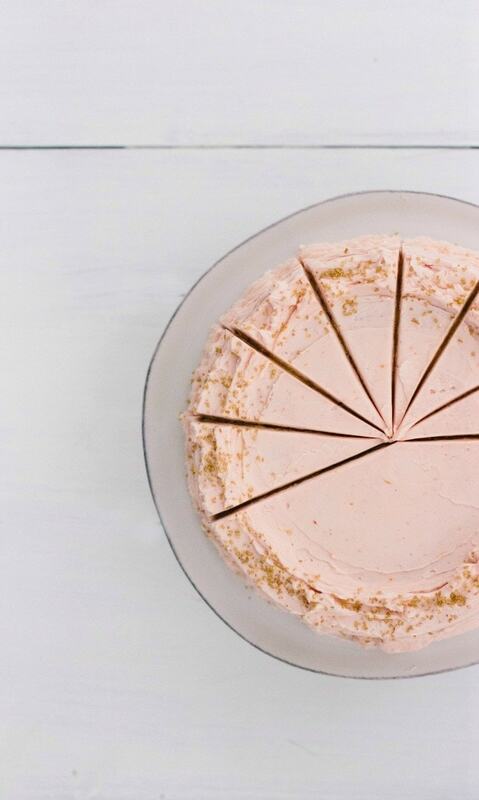 And the color of the frosting on this cake is EVERYTHING. CONGRATULATIONS!! That’s great news and definitely requires cake to celebrate it! 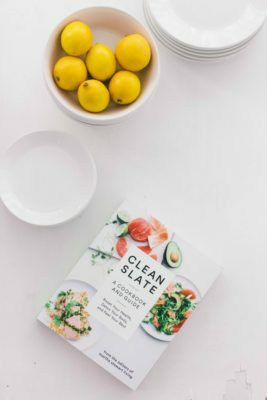 Can’t wait for the book to be published and see all the recipes that you are now creating! This is thrilling news! Fantastic. And what a gorgeous cake to celebrate. I’m snapping up all the blood oranges (and meyer lemons too!) lately. I just can’t get enough and they will be gone too soon! Yeah! Congrats! This is such wonderful news, Sarah… I can’t wait to see the finished book. It’s going to be just lovely. Sarah, this is marvelous news! I can’t wait to see your cookbook. This cake is making me want to run out for dessert right this minute, so I can only imagine the cravings your cookbook will induce! 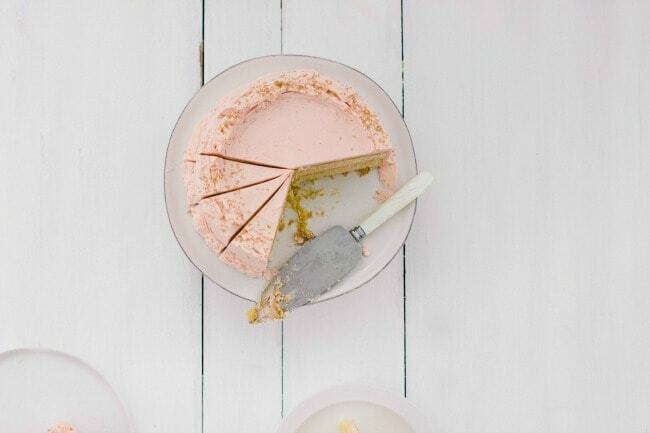 Blood orange frosting, just brilliant. Thank you so much Kate! And, wish we could grab a coffee together again. I hope you are well! BEST. NEWS. EVER. The hugest congrats to you, Sarah!!!!!!! Wow! Congratulations! What wonderful news! This is AMAZING news.. can’t wait to see the final product and get my hands on a copy. Lovely cake too! Thank you Imen! I can’t wait for your book, either. And I’ll see what I can do about that second book, ha. Sarah! I am SO thrilled for you. Hooray!! Also, my birthday cake plans for this weekend may have to dramatically change. This cake! I have gold sprinkles in my cupboard. Dare I say, it is meant to be? Sending you love. HIGH FIVE! This is so exciting!!! Congratulations Sarah, this is totally deserved. I genuinely cannot wait to see your book when it’s done. CANNOT. WAIT. Yessssss! About time! It’s going to be gorgeous! I am so so so excited for you! I have absolutely no doubt that it’s going to be beautiful. Congrats congrats congrats! Looks divine and we have blood oranges in the shops right now! Sorry I meant to say congratulations too!! Wow, what a beautiful cake! 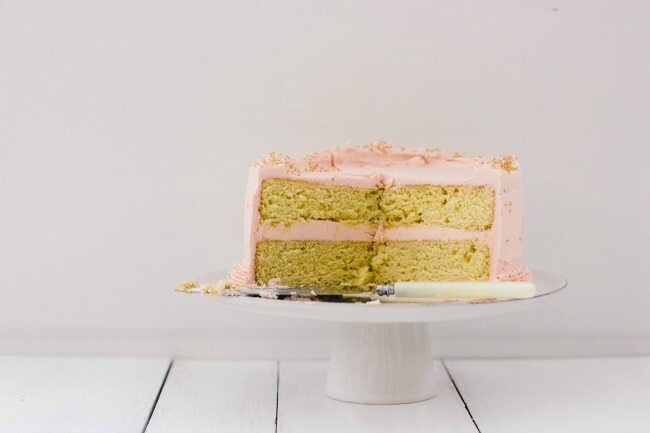 Love the pastel color of the frosting, makes it so delicate! Excited to learn about your cookbook. Congrats and have fun making it happen! blood orange!! that right there is amazing. this cake looks so good and you photos are beautiful! great post! This is the BEST news. Congratulations!!! Such great news! Can’t wait… and I’m so excited for you! Doing a happy dance! Congrats Sarah! This is wonderful news!!! Oh, this is so fantastic! Congrats, Sarah! So well deserved and I can’t wait. Hi Sarah, congrats! I can’t wait. Everything I try of yours, turns out fantastically. I would love to make this cake and noticed that you say to use three pans, but in the picture there’s only two layers? Is the batter enough for three pans or just two? 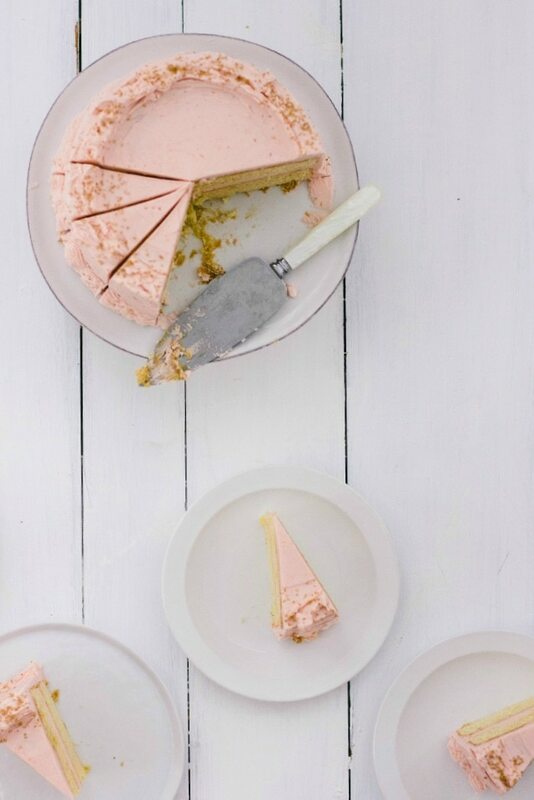 This blood orange frosting looks amazing!! So excited for you (and for me!) about your new book, Sarah. Congratulations! And this cake looks absolutely wonderful! Congratulations on the book!!! So exciting 🙂 As soon as I saw the photo I knew I wanted to make this cake, and I didn’t even know what it was. Can’t wait to try it! Hip hip hooray! I can’t tell you how excited I am about your book new. I know it’s going to be a beauty and something I will turn to time and time again. Congrats on the book 🙂 your photos are always so beautiful I can’t wait to see what the book will look like! 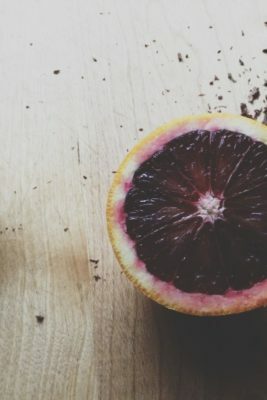 Ooo I do love cake and I love blood orange anything. This sounds interesting and a must try! I haven’t made a cake in such a long time.. last one I made the magpies came in through the kitchen window and picked all the fruit off the top. I was too upset and disgusted to try and salvage it… Damn birds! Congratulation on the book. 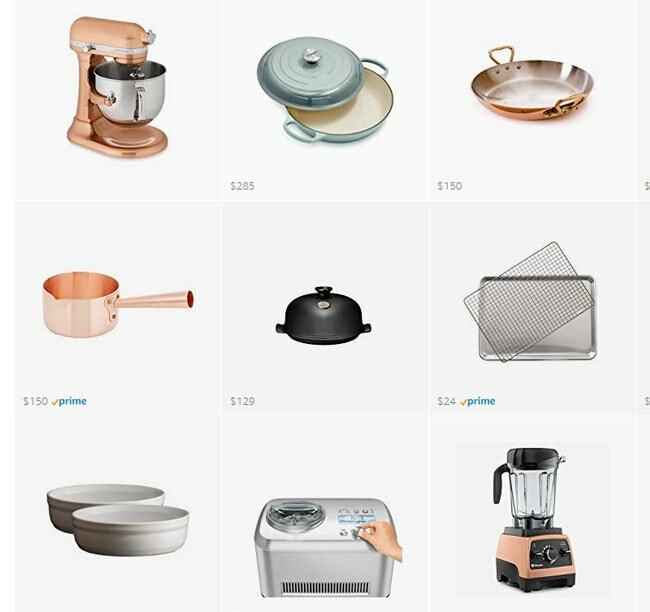 I just found your blog, but I am already dying to make some of the recipes. Your pictures are just amazing! Congratulations!!!!!!!!!!!!!!!!!!!!!!!!!!!!!!!!!!!!!!!!!!!! Writing and the photographing!!!!!!!!!!!!!!!!!!!!!!!!!!!!!! Very impressive!!!!!!!!!!!!!!!!!!!!!!!!!!!!!!! I am smiling as I am being will here!!!!!!!!!!!!!!!!!!!!!!!!!!!!!!!!!! Wowowow congrats Sarah!!!! So looking forward to what is sure to be a PHENOMENAL cookbook! 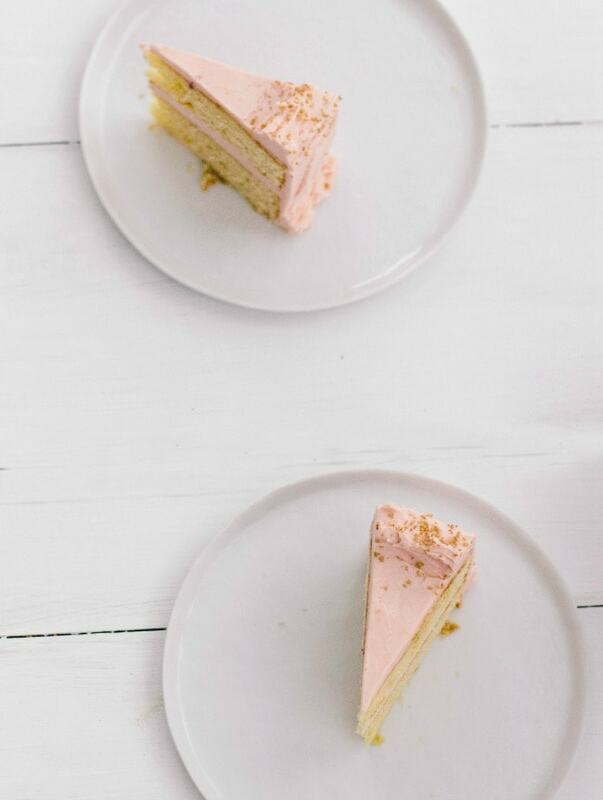 Loving the pink frosting on this delicious-sounding cake–that overhead photo of all the strong cut lines in the cake is just pure beauty!! Congratulations Sarah! Big fan of your work and I can’t wait to see the book The cake is so gorgeous! My good friend just asked me to make this for her. Can’t wait to try it! Congratulations! How very exciting indeed!! 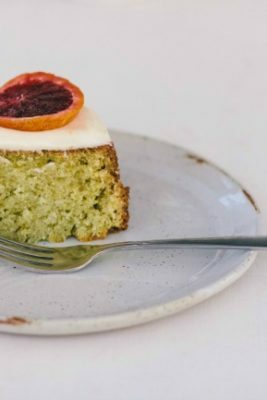 A blood orange cake is the perfect way to celebrate! Oh my! The the combination of the pink frosting and gold sprinkles is just incredible, but your photos are even more tempting! I’m so happy that you will be photographing the entire cookbook! I think food photography is real art, and I’m in love with your sense of minimalism and soft tones. Honestly, if I was cooking, the result never looked so amazing – and definitely not on the pictures! I recently realized how important is how we see the food we are we eating, creative dining events like this helped me a lot: the combination of an ordinary place and professional cooks revealed that creating a dish that looks delicious is easier than I thought and it’s all about the small details… Pretty eye-opening! My favourite one is the third picture with the unusual composition! You’re enamored with blood oranges, I’m enamored with buttermilk! I think buttermilk makes THE BEST cakes! I bet the blood orange frosting is to die for too. Congrats on the new book, I can’t wait to take a look at it. Congratulations! So deserved. You have so many fans that have been waiting patiently! This frosting has a gorgeous pale pink shade! =) What a great way to naturally add color to your frosting. The cake is absolutely gorgeous, perfect for Valentine’s Day. 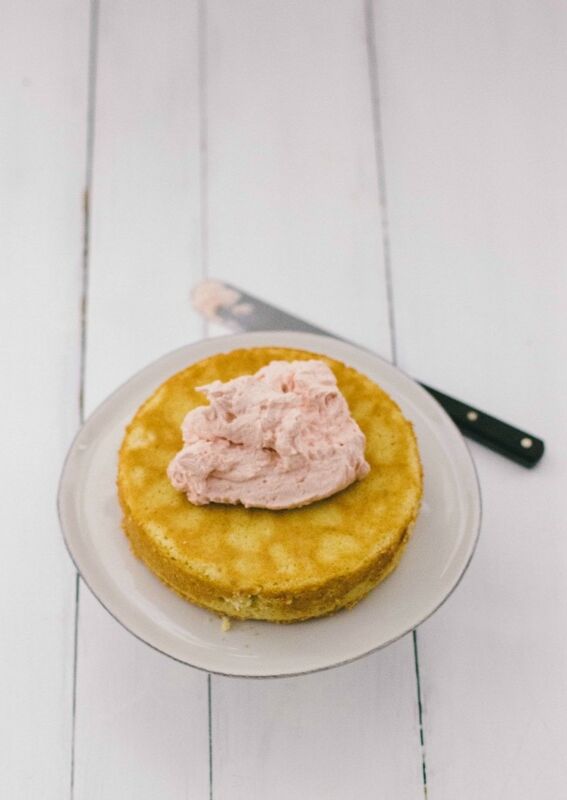 Buttermilk and blood orange….lovely combination. Im on the case this week. Thank you and hi from the UK. I really love this cake the frosting looks so light and tasty! I will try this soon! congrats! wow! What wonderful and exciting news. I can only image how beautiful your book is going to be Sarah!! Congratulations !! I seriously cannot wait to get my hands on it when it comes out!! woo hoo. Have you ever tried these as a cupcake? This looks amazing! Made this frosting last night for some birthday cupcakes and it turned out peeeeeerfect. Great recipe. Thank you!! I ‘d like do it again maybe with a little change in the flavour and colour as it will be on the end of may for the first communion of my son. I think I could bake it two days before and frostening it the day before keeping in the fridge or in the counter ??? I’m so glad you like the cake! I think the cake would be okay made a day before, but two days might make it a tiny bit stale. Hi! This looks sooo good! Is this recipe going to be part of your upcoming book?! Oh my gosh! This sounds so good! The recipe doesn’t sound too complicated either, which is good for me. The cake also looks so pretty! I love the gold sprinkles that you put on it as well, it makes the cake look especially good. made this today for fun. I used 3 6 inch cakes and some muffin tins. came out beautiful. I also used a dark chocolate ganache in between the layers. thank you for the great recipe, will make again soon!